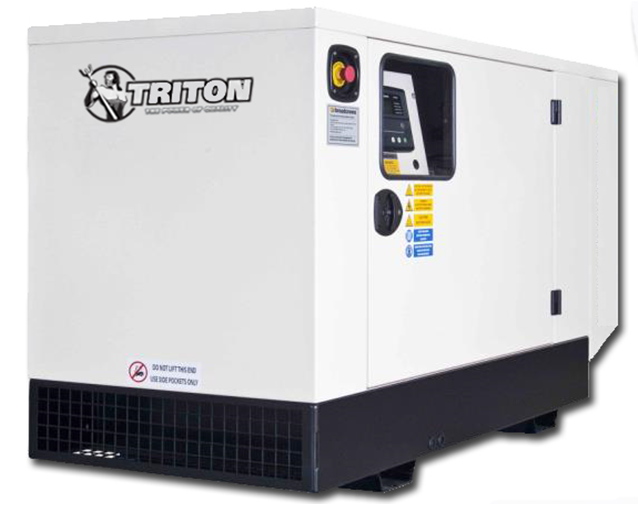 Each generator uses a Deep Sea control module with an integral stand and circuit breaker, facilitating user friendly operation. The DSE7210 is an Auto Mains (Utility) Failure Control Module suitable for a wide variety of single generator applications powered by diesel engines. These control panels monitor your utility supply and, an extensive number of features on your generator. The control panel will display warnings, shutdown and show engine status information on the LCD screen, remotely through PC and via text alerts(with external modem).